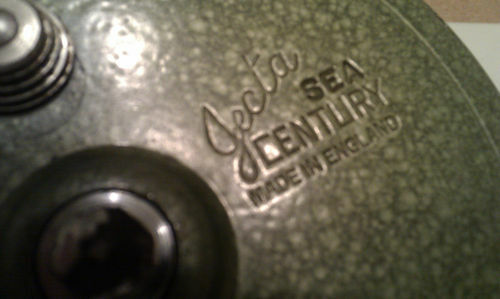 Grice & Young manufactured a very large range of reels over a long period between 1950 and 1980. 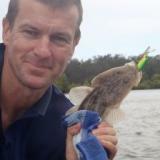 This article seeks to list some of the reels that you may come across that aren't generally suitable for luderick fishing in Australian conditions, but are often available for sale, and could be a good reference for UK anglers. Most of these reels are designed to have a large amount of heavier line capacity, you can tell this by the wide drum, usually at least 1 inch, and the deep arbour. The arbour posts are usually set well within the diameter of the handles.